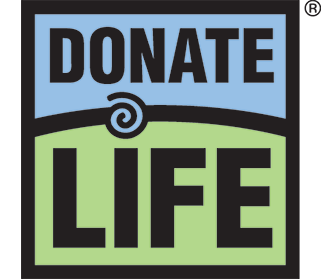 National Donor Day, celebrated on Feb. 14, is an observance that honors organ and tissue donors, celebrates the lives of recipients and recognizes the more than 122,000 Americans and 2,700 Coloradans who are currently waiting for a lifesaving transplant…. Heroes say yes! Thank you to baseball great and Colorado hometown hero Vinny Castilla for supporting organ, eye and tissue donation and transplantation. You can learn more and register as a donor at DonateLifeColorado.org!